This week the focus of my research work takes a look at the different methods successful organizations implement to manage a firm’s strategic direction. To illustrate this concept, I have chosen a Fortune 500 company and will identify the corporation’s strategic direction, as well as provide recommendations for changes that could be valuable in future endeavors. The organization I chose to focus on was Google. The reason I chose this firm is because I use many of their products and wanted to learn more about this company I have been supporting. Plus, I was fascinated to find out more about the business strategies they incorporate which have allowed them to achieve meteoric levels of success. 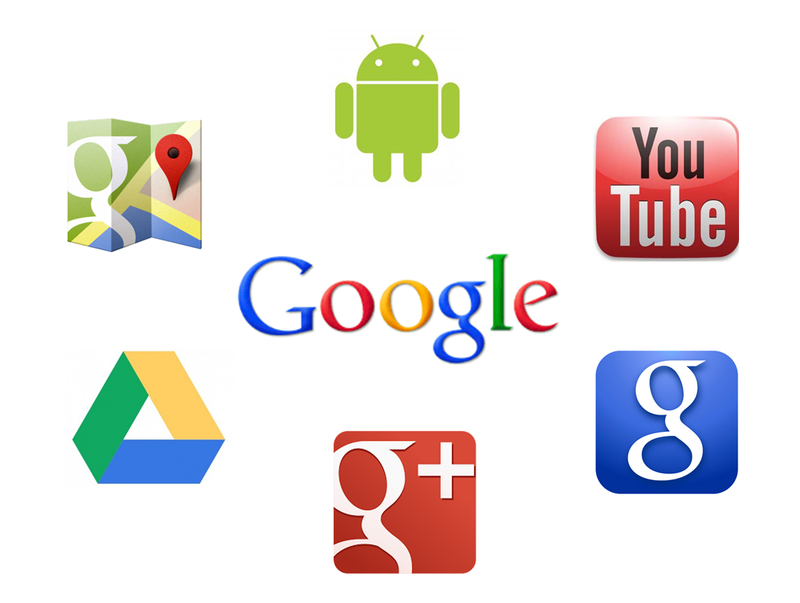 Google was founded in 1998 and currently serves billions of consumers around the world. The firm provides a variety of services for individual people as well as for businesses. Larry Page, the organization’s co-founder and CEO, reveals that Google’s initial strategic direction was to provide the perfect search engine that understands exactly what the consumer needs and provide them exactly what they want (Google, 2013). Since that time, however, the firm has incorporated expansion tactics in the strategic direction process that has helped them grow by including other products and services that go beyond that of their search engine capabilities. Their expansion strategies, for example, have guided the firm to include the addition of technologies such as Gmail, Google Docs, Google Drive, and the internet browser Chrome. In addition, the firm has branched out and developed partnerships with other corporations like LEGO to create a collaboration that allows users access to 3D technology so they can develop and publish their own creations (Chrome + LEGO: You can build whatever you like, 2014). As if that weren’t enough, the firm also expanded their efforts into the mobile phone industry. 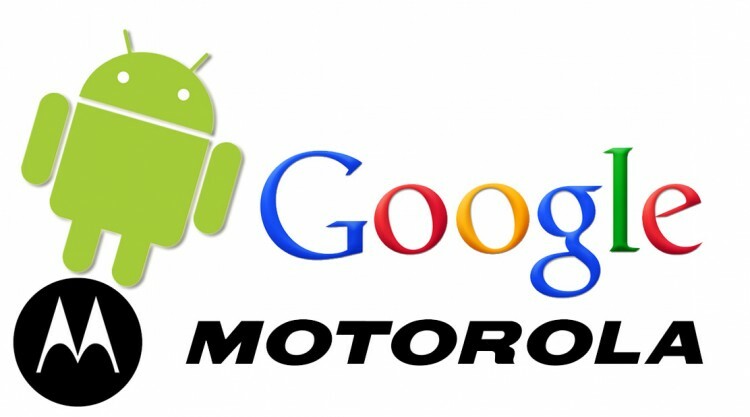 For example, in 2012, Google purchased Motorola to help promote their smartphone brand Android. However, because of the high level of competition in the smartphone industry, the firm recently adjusted their strategic direction by selling Motorola to Lenovo for $2.91 billion dollars. The strategy behind this move was to provide better services to consumers. For instance, Google strategists believe that Lenovo has the ability and expertise to restore Motorola as the major industry player it once was using the Android ecosystem as a means to achieve this. This strategic decision was based on Lenovo’s impressive experience with hardware as well as their impressive level of global reach. 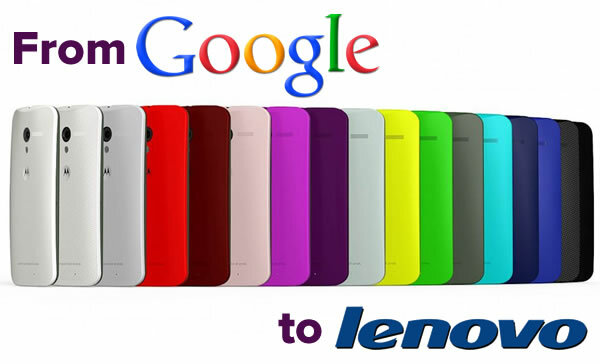 Lenovo, in the meantime, will keep Motorola’s brand identity, while Google retains the vast majority of Motorola’s patents which they intend to use to support the Android system (Lenovo to acquire Motorola Mobility, 2014). In short, to expand the firm’s abilities and capabilities, Google’s partnering with LEGO, in addition to the sale of Motorola to Lenovo, were corporate strategic moves that were designed to move the organization forward by utilizing a horizontal integration growth strategy. In other words, rather than go up against their competitors, Google implemented a strategic direction that combined their operations with that of their competitors. This brilliant move served to help them both meet their goals and establish a competitive edge in the market place. Wednesday’s post will take a closer look at other strategic moves that helped Google navigate their path as a leader in the global arena. Until then … let’s continue to work on getting organized! Hi woulkd you mind stating which blog platform you’re using? ten most blogs and I’m looking for something completely unique. P.S Sorfry for being off-topic but I had too ask! Thanks for reaching out … I use WORDPRESS …but I don’t have experience with the others so I cannot give you a fair assessment as to which one to choose. Thanks again for your input. I appreciate hearing from you and receiving your comments.